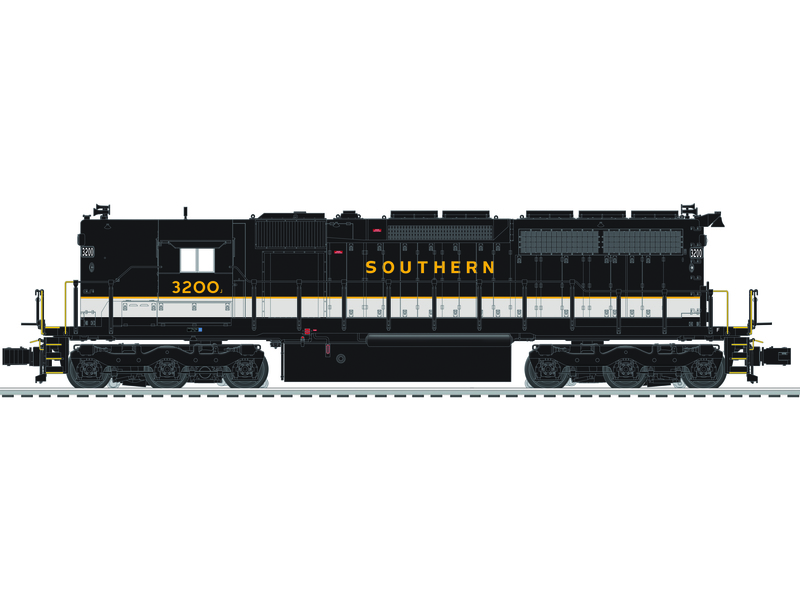 6-84265 SOUTHERN SD40 #3200 [LNL6-84265] - $549.00 : Star Hobby, Model Trains, Slot Cars and More! Among the most popular diesels of all time, the SD40 has been found in every type of service possible. More than 50 years since their introduction, hundreds have been rebuilt and continue to run strong even today. Lionel brings this venerable locomotive back in all new road names with road numberspecific detailing from rail to roof.